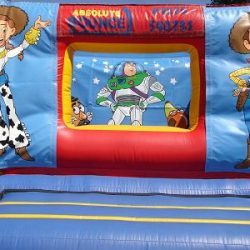 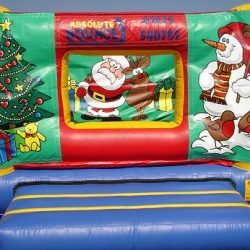 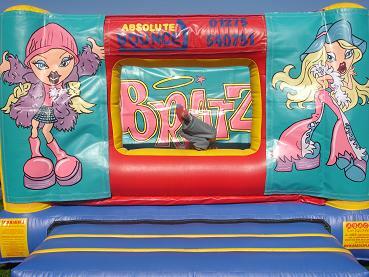 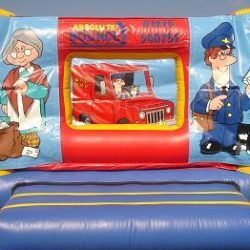 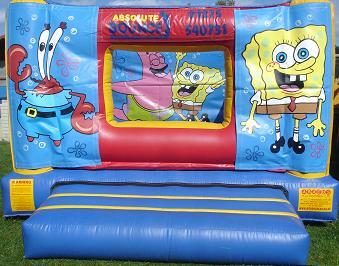 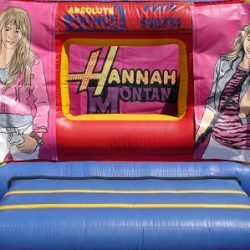 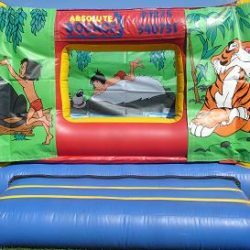 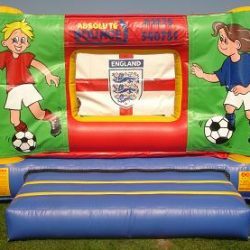 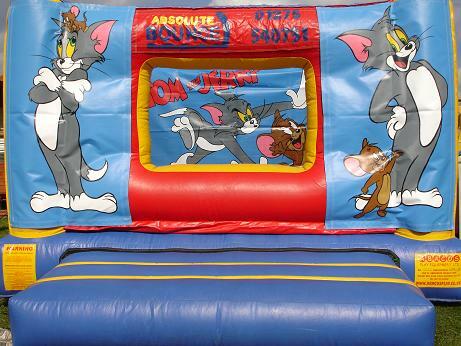 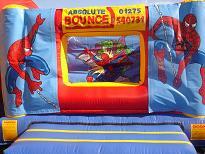 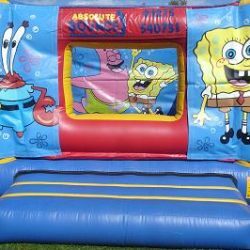 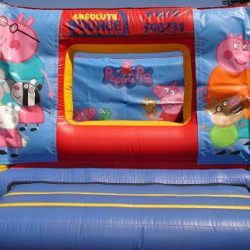 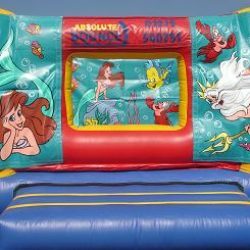 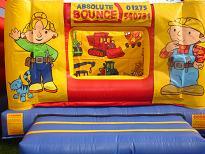 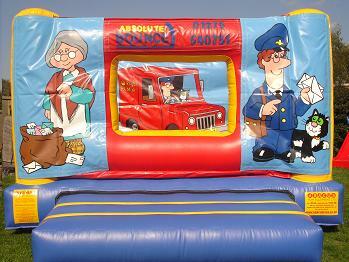 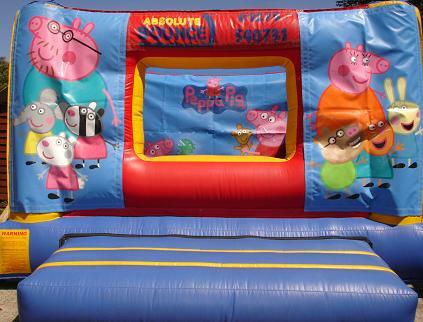 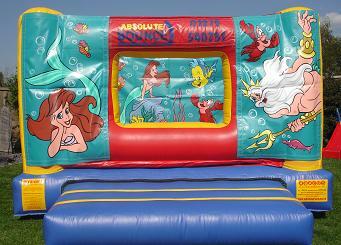 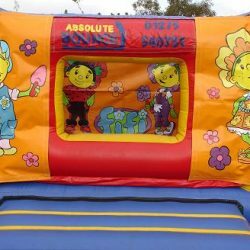 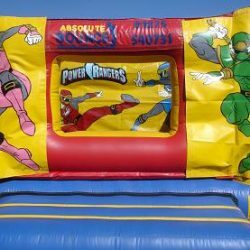 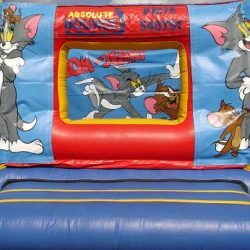 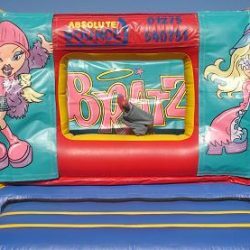 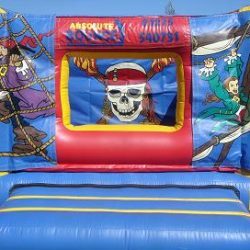 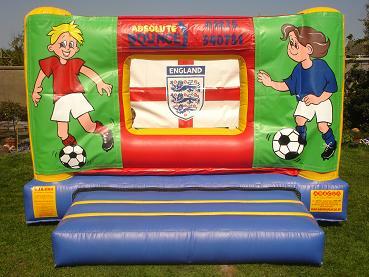 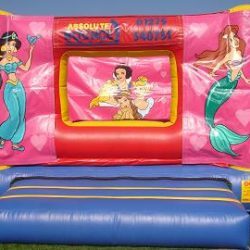 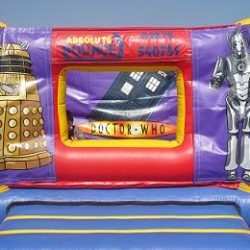 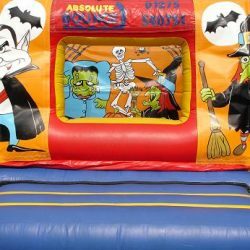 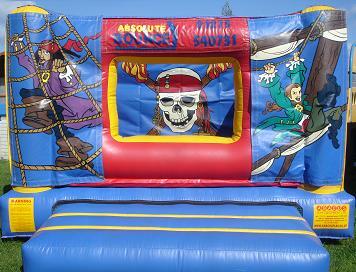 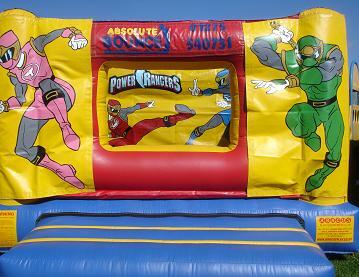 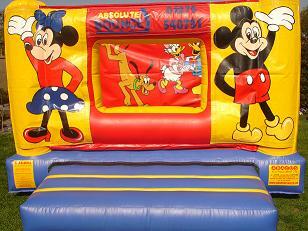 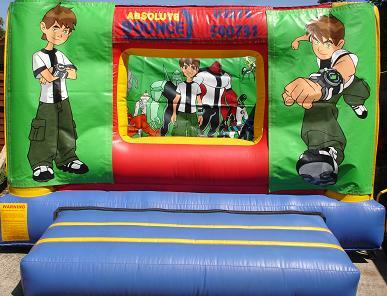 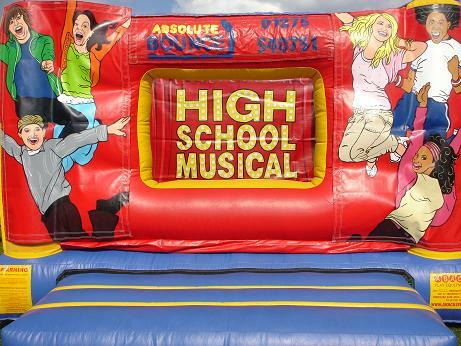 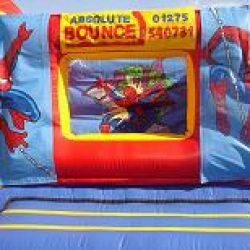 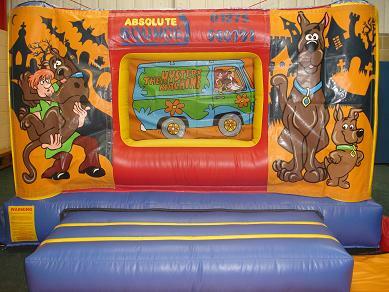 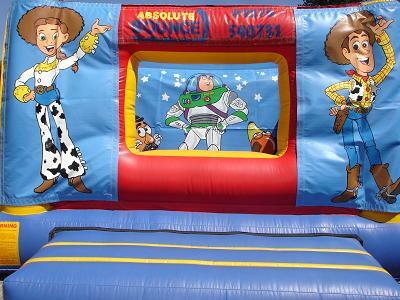 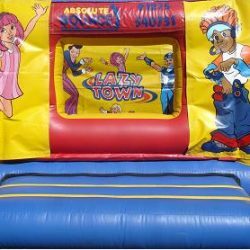 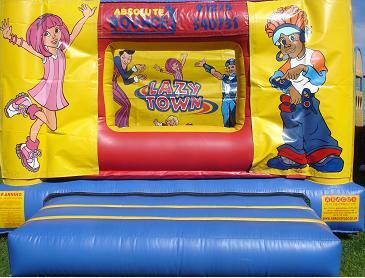 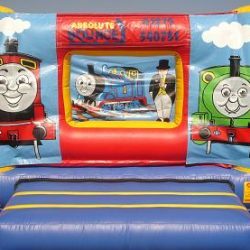 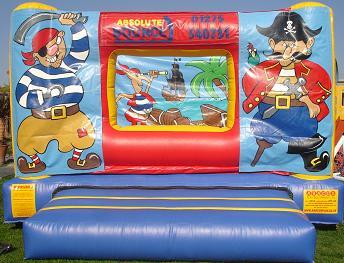 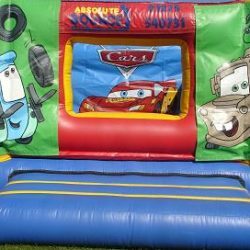 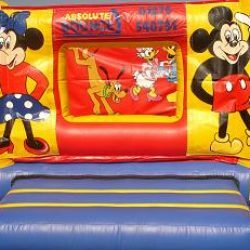 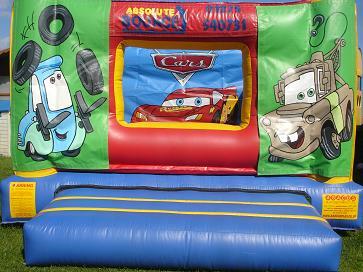 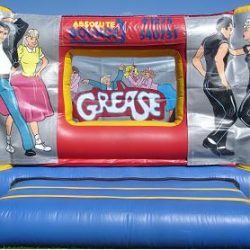 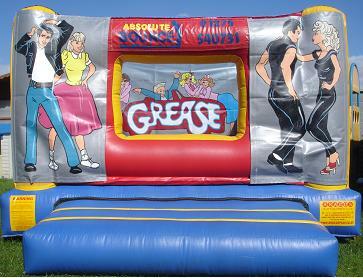 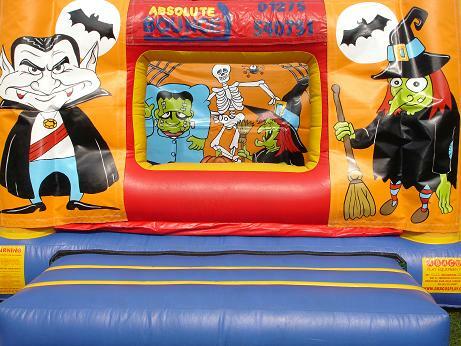 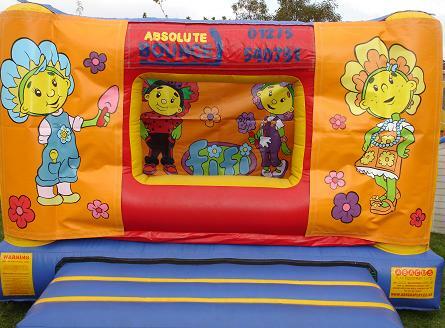 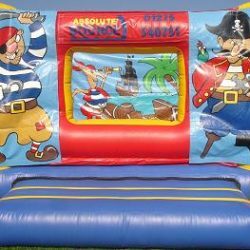 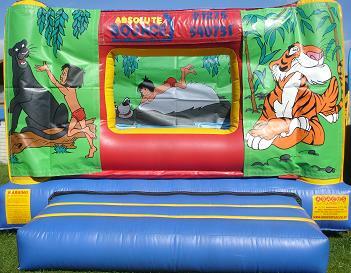 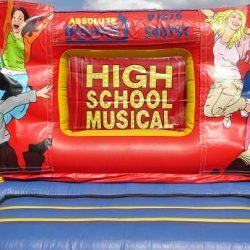 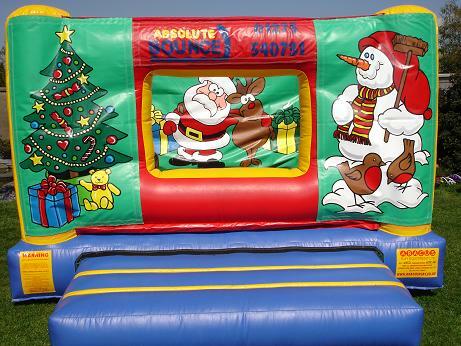 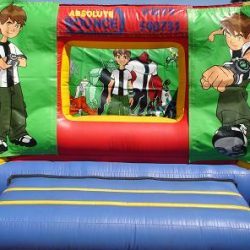 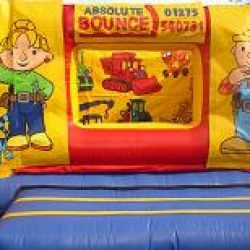 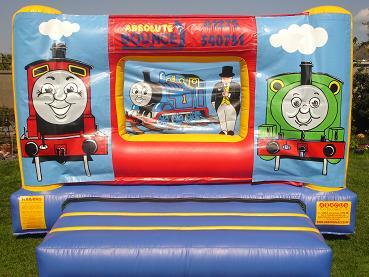 Here we have our extensive range of 10 X 10 ft bouncy castles. 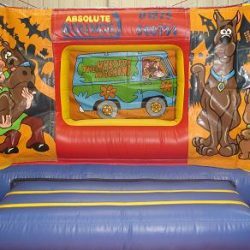 We have over 50 different themes to choose from with a wide selection to suit all ages up to 10years. 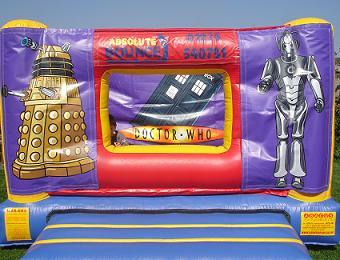 We have two kinds of 10×10 castles. 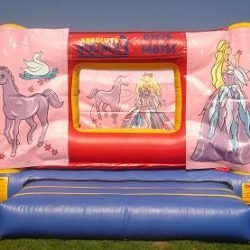 Our 10x10ft are low castles and they are good for small halls. 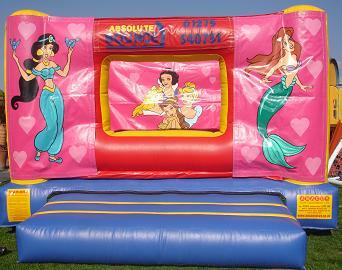 We have 10x10ft castles with a theme on the front pillars and on the back wall. 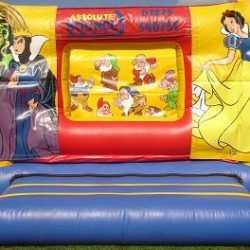 We also have 10x10ft castles with a theme on the front pillars but not on the back wall, and these have one biff bash pillar in the centre of the castle. 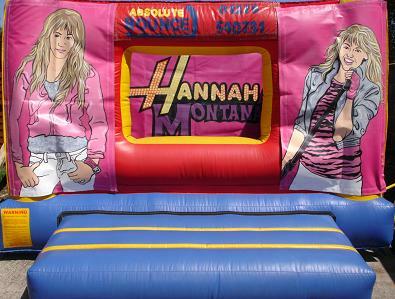 Both can be used inside and outside. 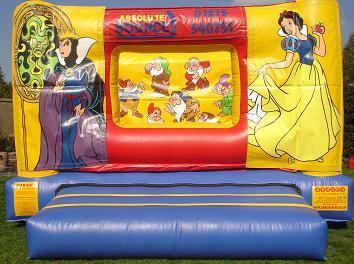 One of the good things with our 10x10ft castles is that they are a reasonable price & include a theme of your choice. 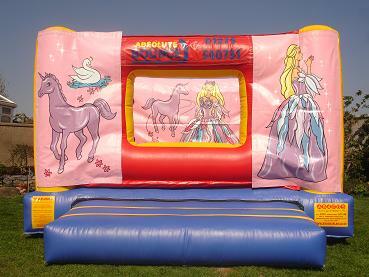 Our 10x10ft castles are available for indoor and outdoor use.